For additional information contact the CLC Foundation Office at foundation@clcillinois.edu or call 847-543-2091. 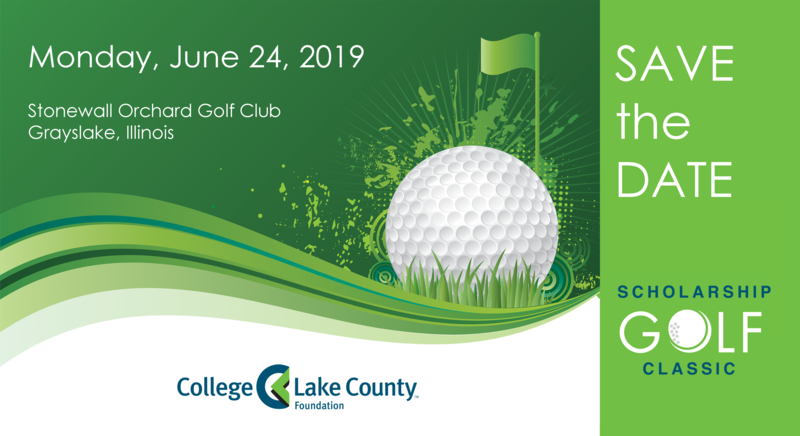 Interested in being a 2019 Scholarship Golf Classic sponsor? Sponsorship opportunities include benefits ranging from digital and print marketing, co-branded promotional items, Golf Classic entry, and much more! Contact Kristen Davis at (847) 543-2400 for additional information.